replied to What was your first mountain bike? 1981 Nishiki Cascade, Moose bars and thumb friction shifting for 10 speeds! 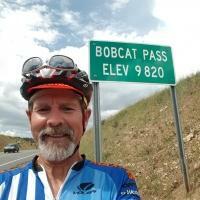 started a topic: White Mesa mountain bike trails parking lot warning!